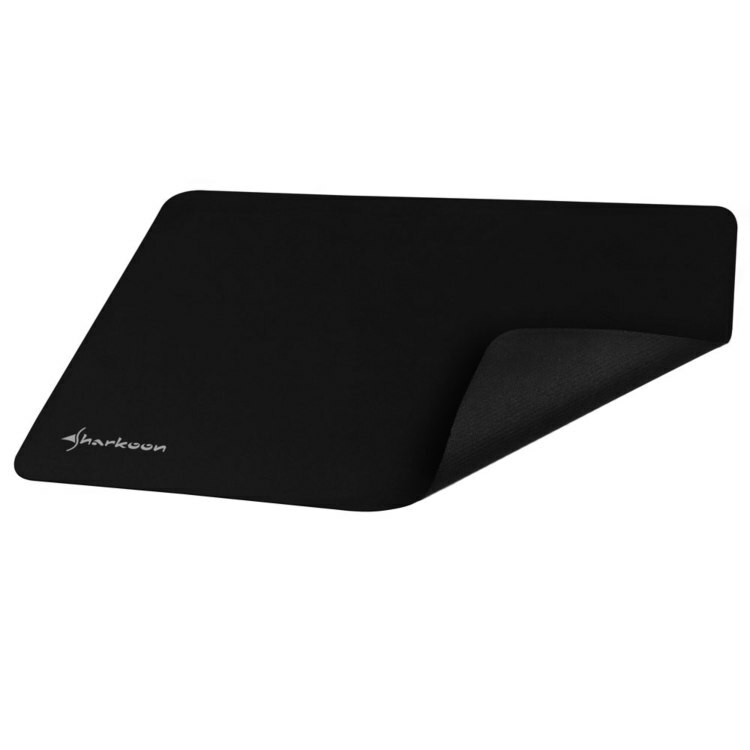 The Sharkoon 1337 Mouse Pad is the next generation of precision gaming surface created for true pro-gamers. 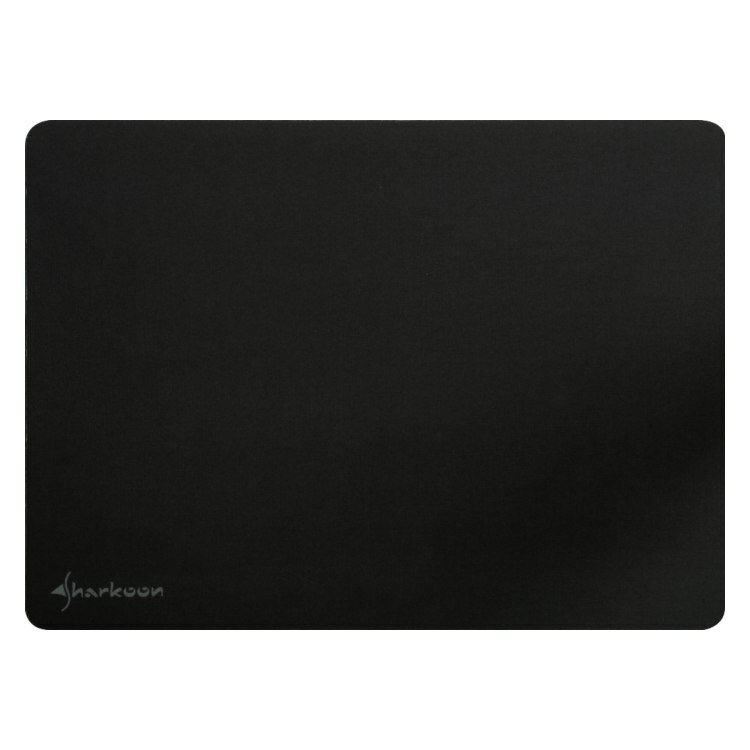 This precision mousepad is specifically designed to meet the demands of professional gamers. 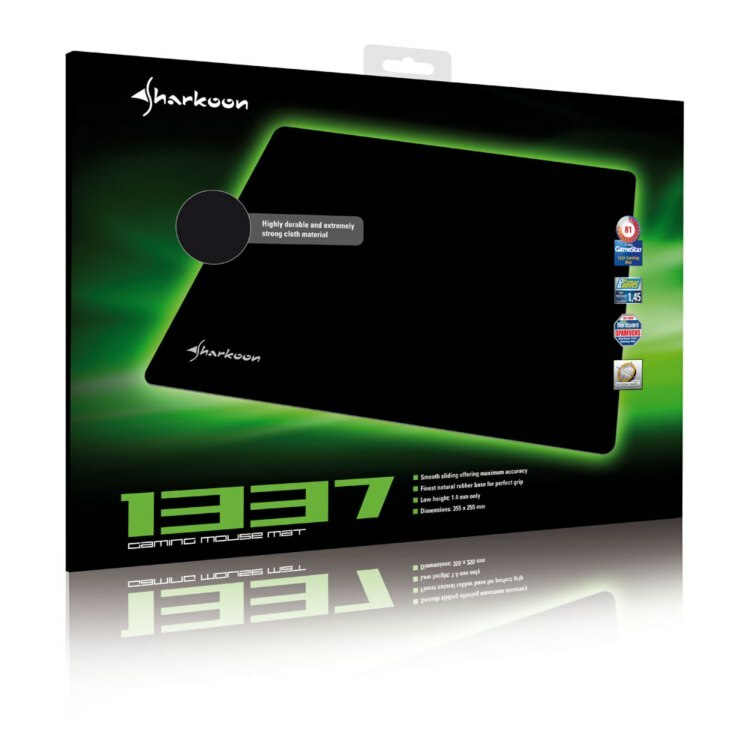 The 1337 Gaming Mat is constructed of tough, durable rubber with a robust textile surface that guarantees minimal start and drag resistance, so that the mouse operates quickly, quietly, and, above all, accurately - the absolutely essential requirements of every gamer.